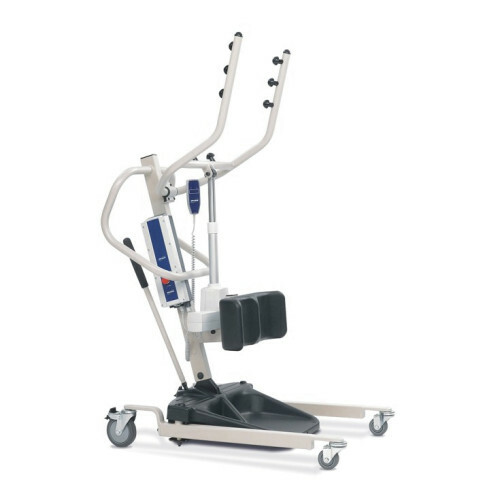 Comfortable and secure Reliant Stand-Up Lift Model no. 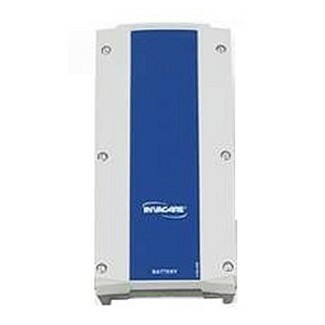 RPS350-1 is the answer to your resident transport needs. 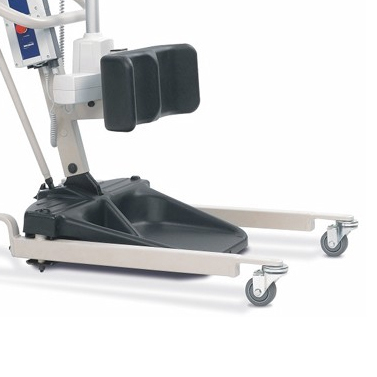 Reliant's ergonomic styling and easy maneuverability make it an ideal product for everyday resident handling. 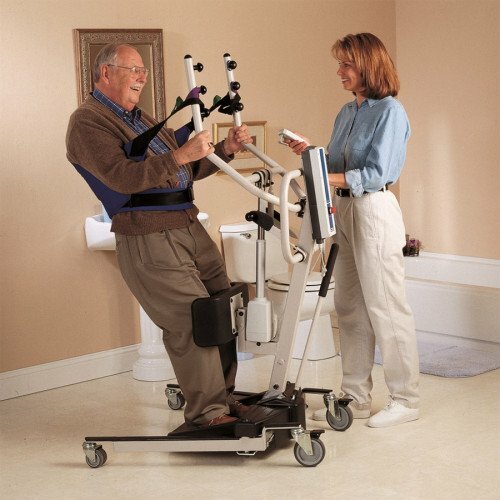 With its numerous safety features, the Reliant Stand-Up lift ensures caregiver security and resident peace of mind. 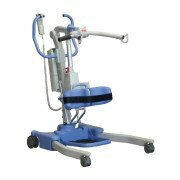 Ideal for use with weight-bearing or residents as well as those needing rehabilitation support, the Reliant Stand-Up lift will be a valuable addition to your safety management system. 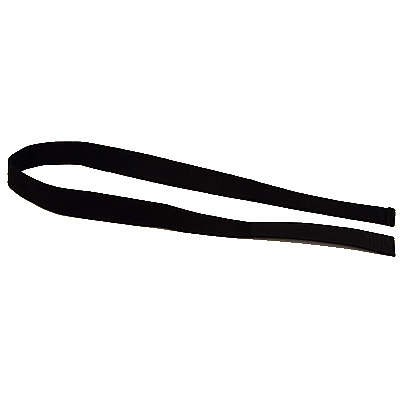 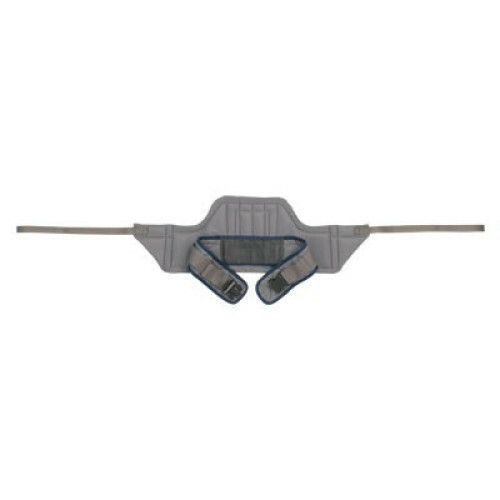 Overall Height: 39.6" - 63.7"
Base Width: 4Open: 36.8", Closed: 25.7"